Anna-Louise joined Buzzacott in 2012 and is a Manager in our Corporate Finance team. She typically works with entrepreneurial businesses valued between £5m and £100m. Working closely with Buzzacott’s Tax, Private Clients and outsourced accounting services team, Anna-Louise assists businesses with their growth and succession strategies, including, acquisitions, disposals, valuations and fundraising. Within this, She specialises in advising on alternative succession options, such as employment ownership trusts (EOTs) and management buy outs (MBOs). Prior to joining Buzzacott, Anna-Louise worked at RBS in the Convergence team. Outside of work, Anna-Louise enjoys going to the theatre, exploring different cuisines and travelling. She also likes to keep fit through practising yoga. 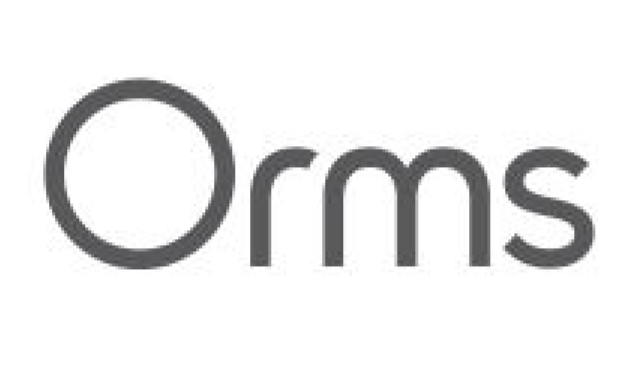 Employee Ownership Trust for Orms Designers & Architects. Disposal of Eastchurch Holiday Centre. You might also be interested in… Management buy outs (MBOs). Raising finance 1 Buying, selling or merging a business 3 Is scaling up right for you?